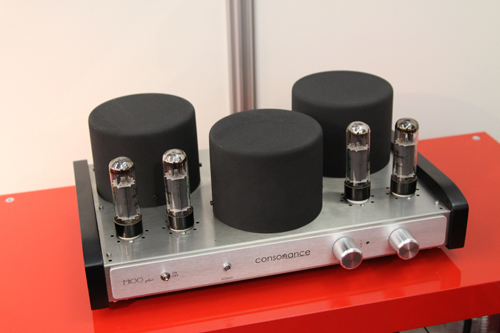 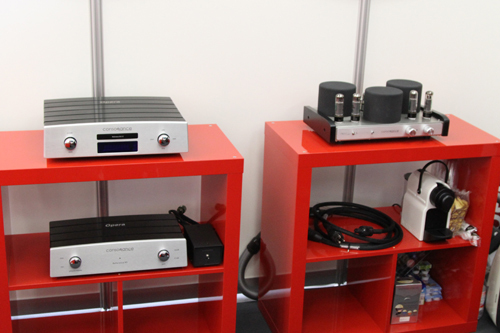 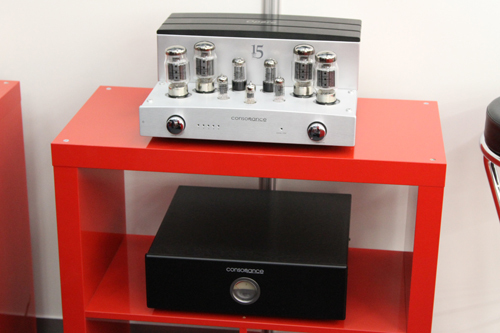 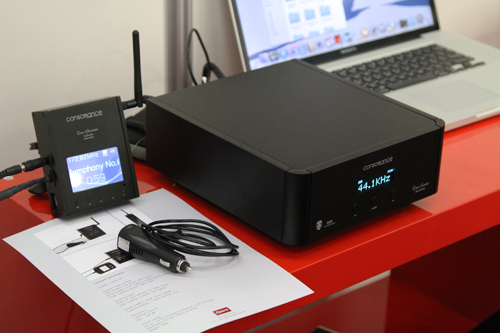 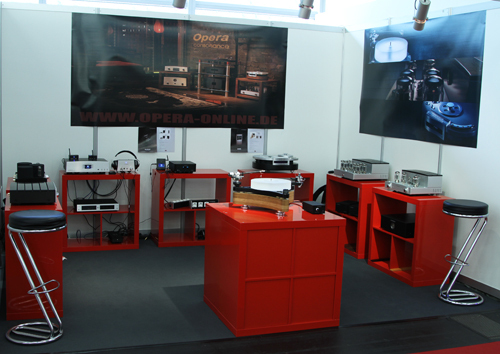 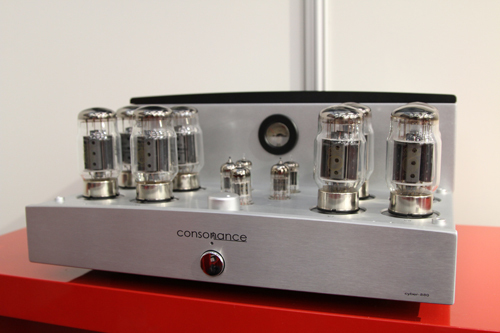 In May 2014, our German distributor attended the show, they exhibited our products shown in silver/ black color. 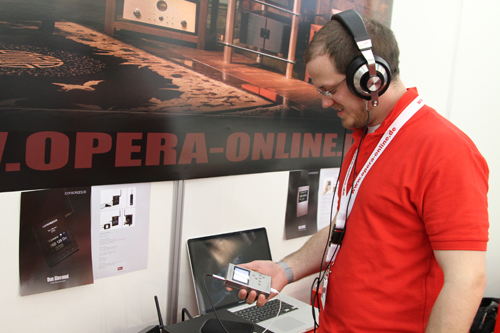 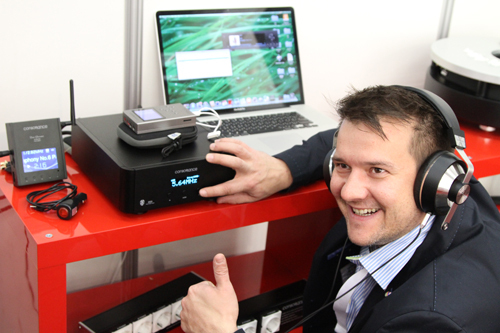 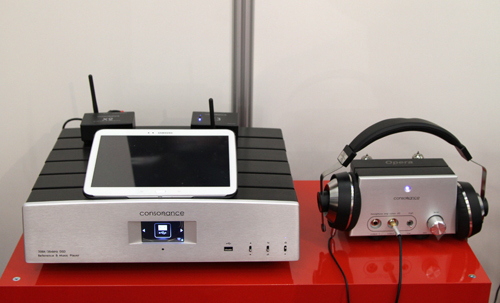 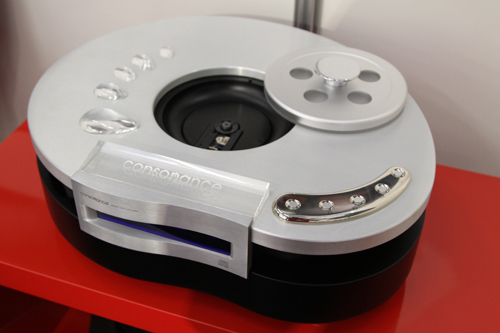 And also the new products - Suzanne (portable music player)、Don Giovanni (mini music player)、Don Curzio (d/a decoder) were shown for the first time. 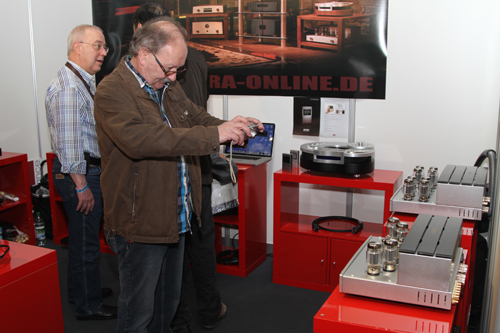 New products were shown for the firt time.